Sequoia Miller will be the featured artist for the month of September. Sequoia Miller is a native of Manhattan raised in Maine. Armed with a BA from Brandeis University in Russian & Art History, Sequoia began his pursuit of becoming a potter in 1993. 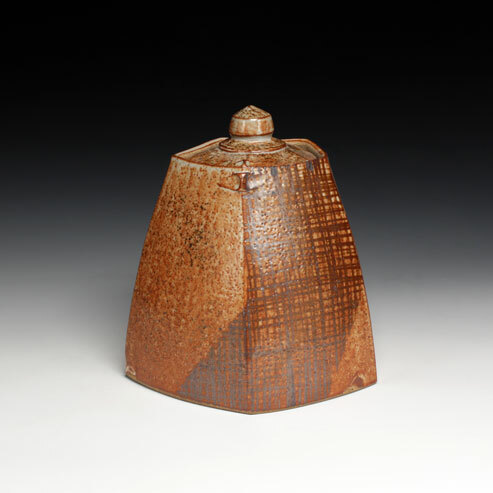 Sequoia’s ceramics education unfolded over a series of workshops with his favorite contemporary potters at Penland, Haystack and other craft schools in the mid-90s. Sequoia relocated to the Pacific Northwest in 1995 and set up a small pottery shop in an abandoned boat shack. He has been a full-time studio potter since 1998. He exhibits and sells his work nationally, as well as teaches pottery workshops on a regular basis.